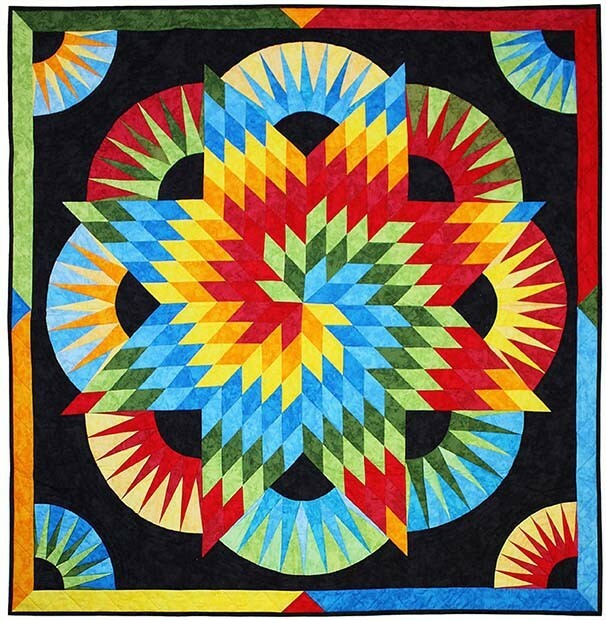 What a beautiful and unique tree quilt! 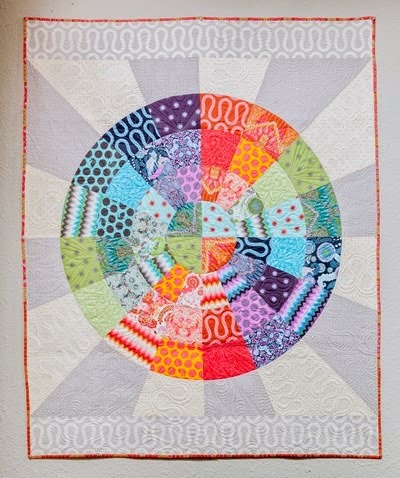 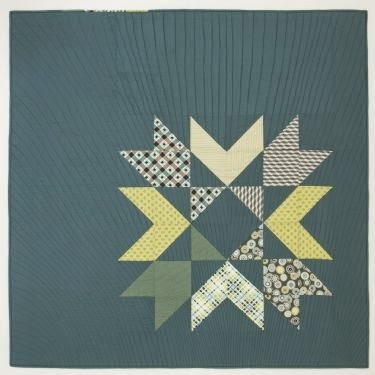 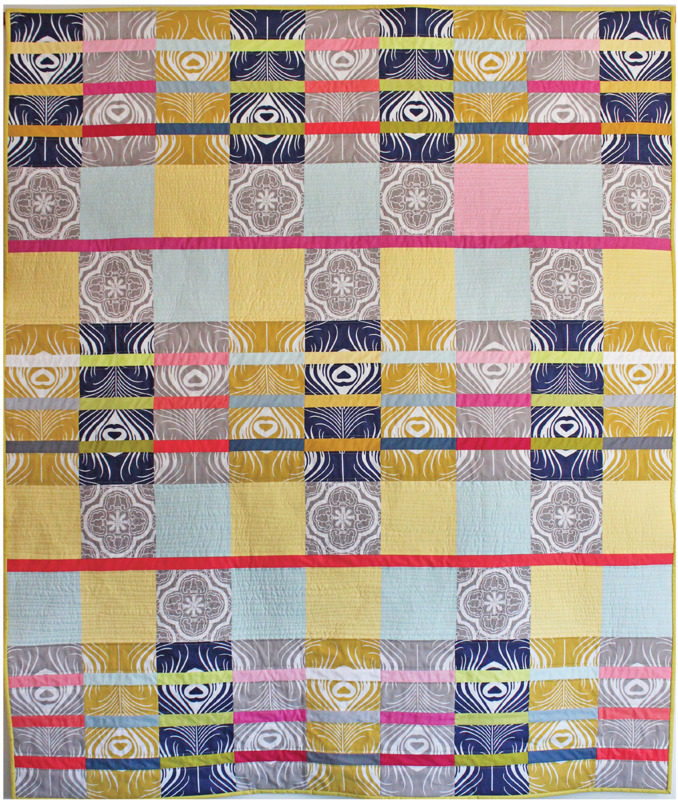 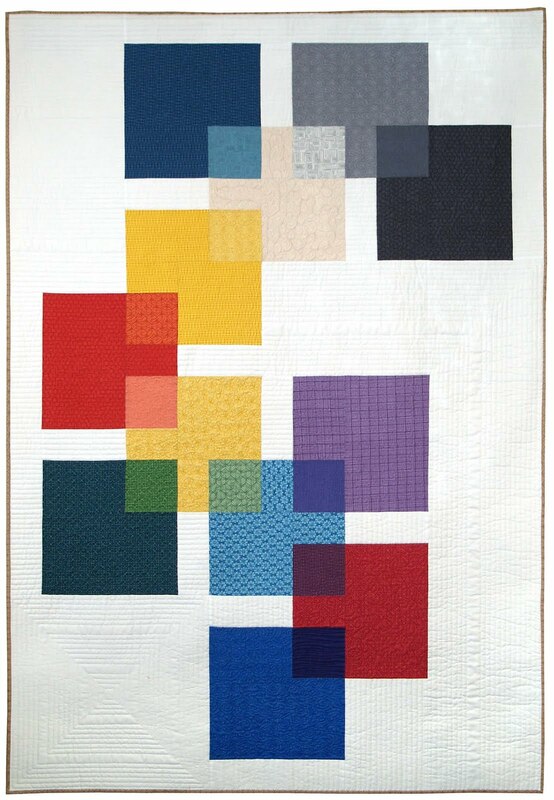 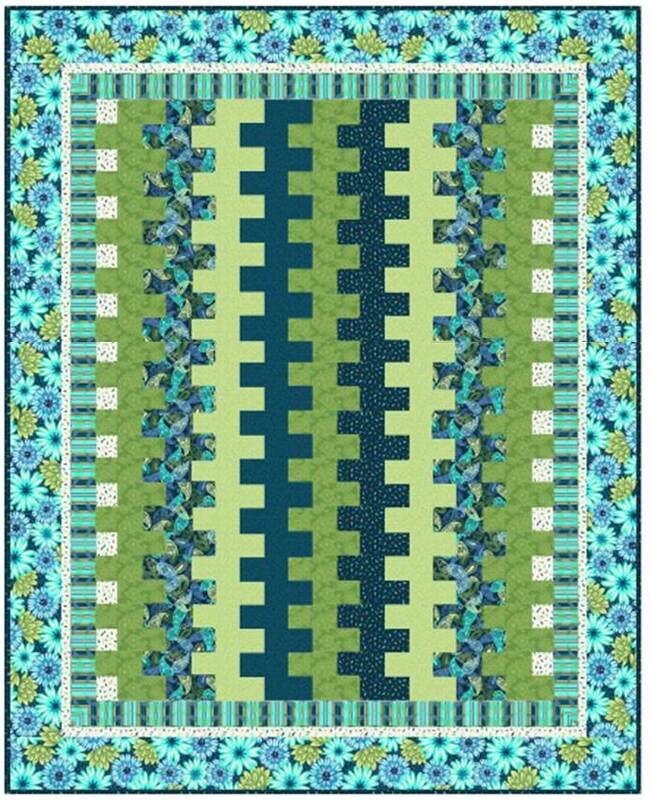 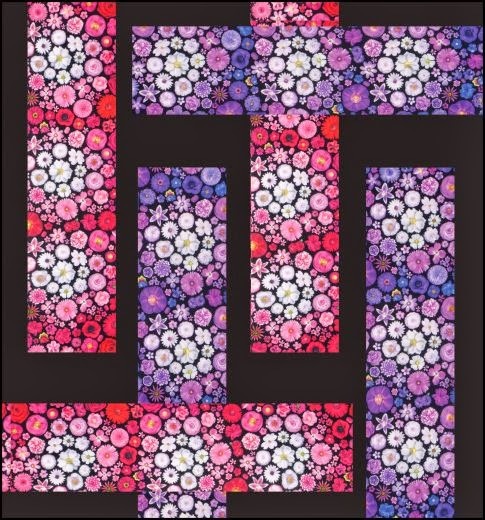 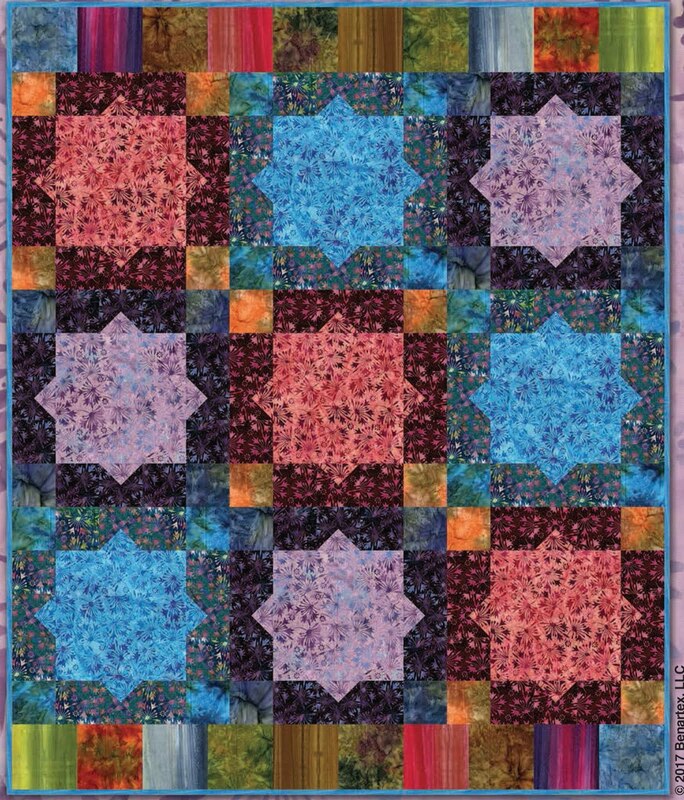 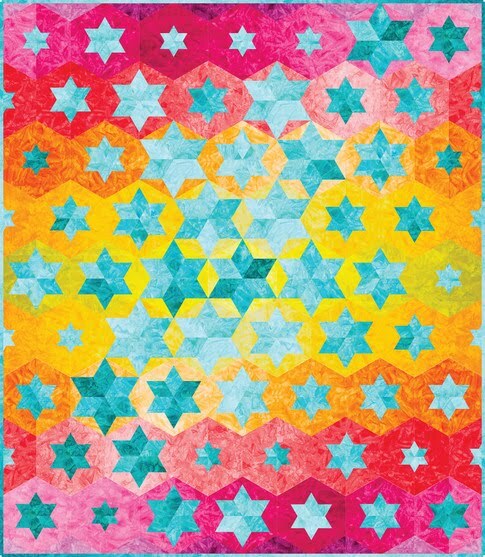 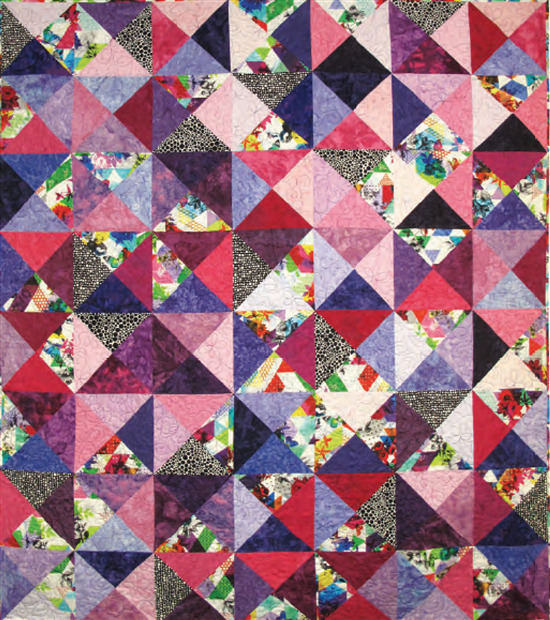 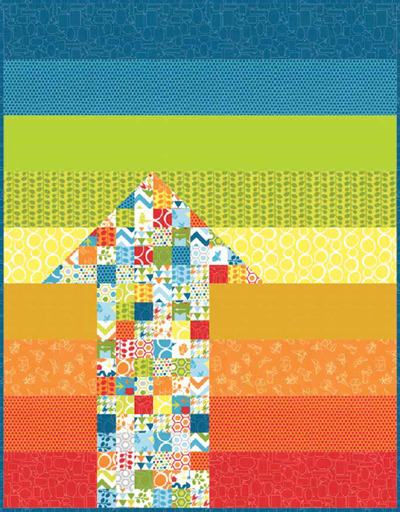 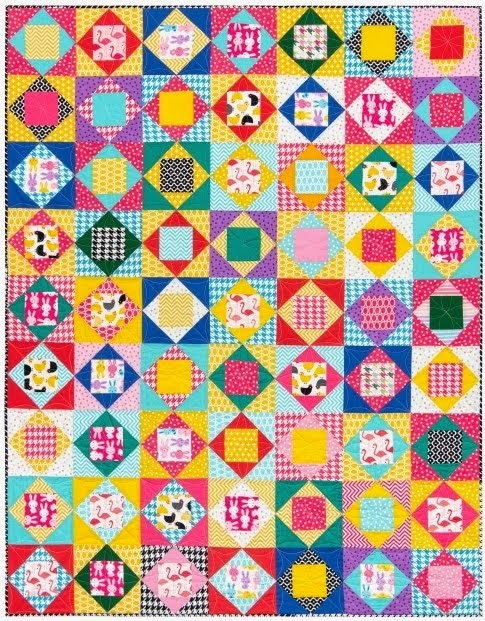 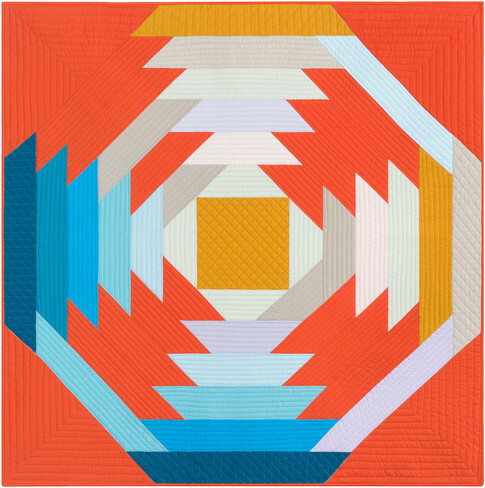 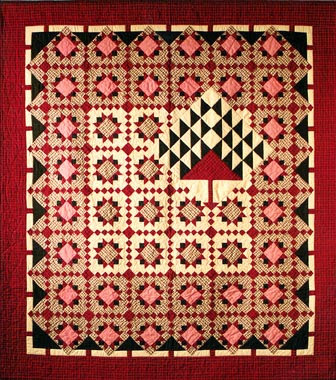 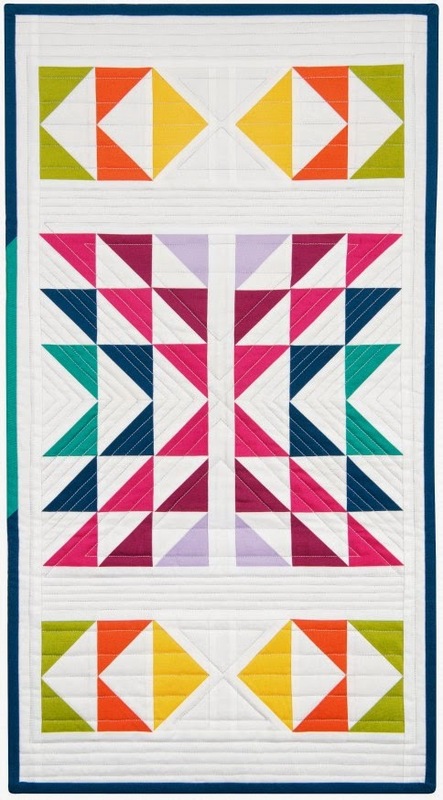 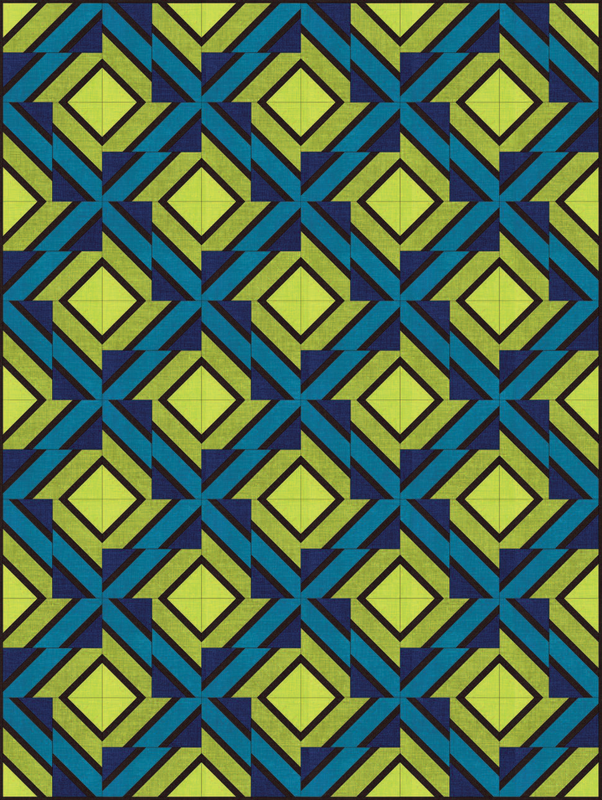 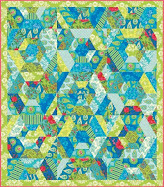 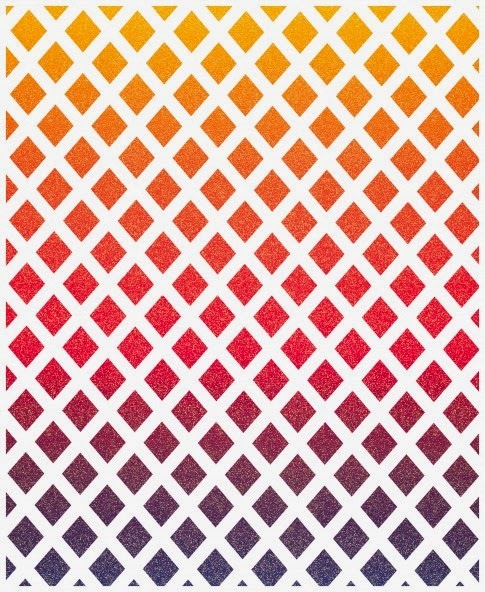 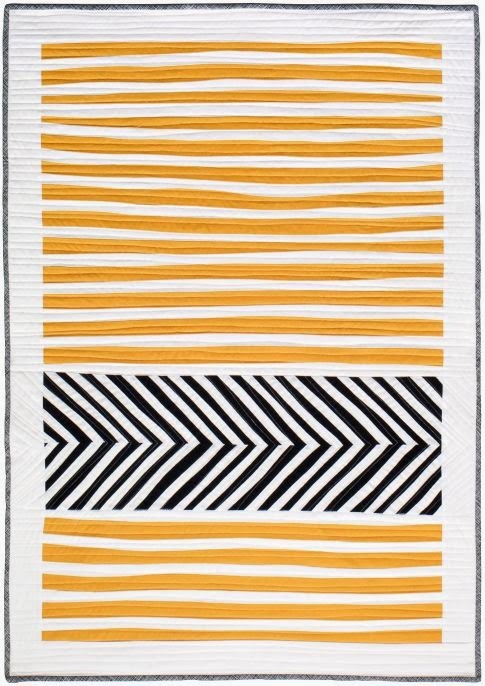 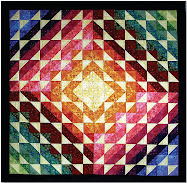 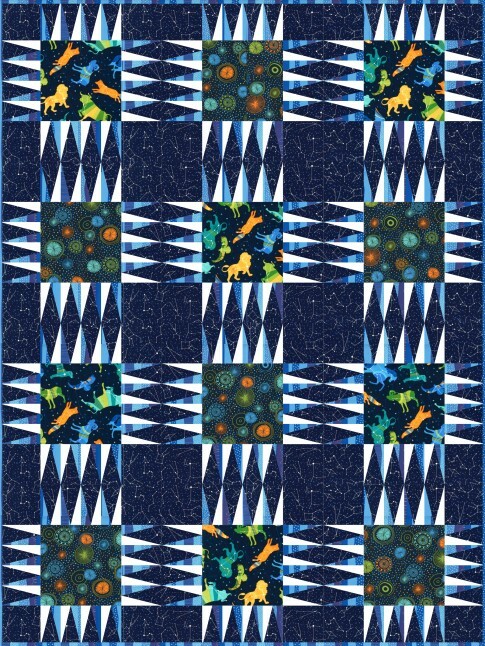 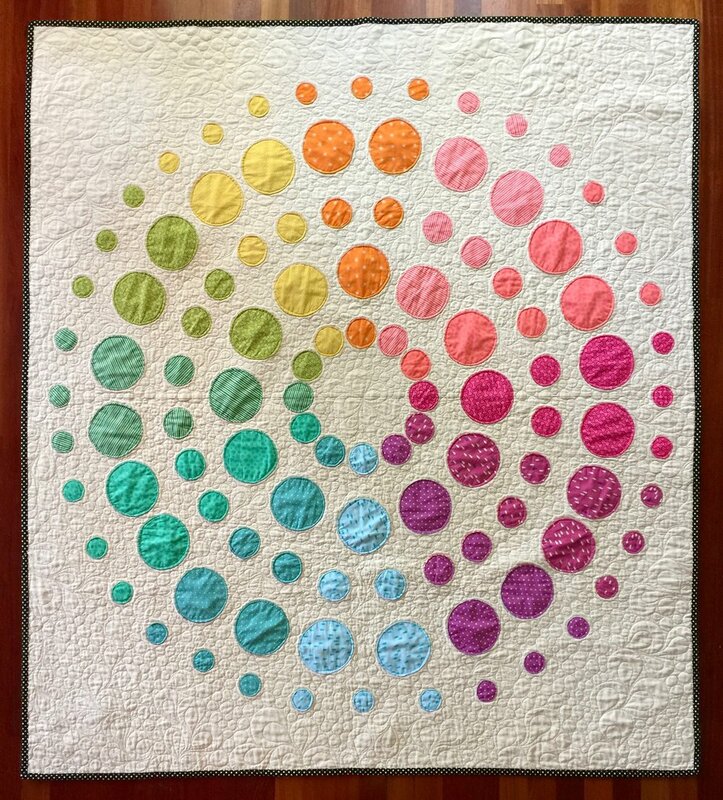 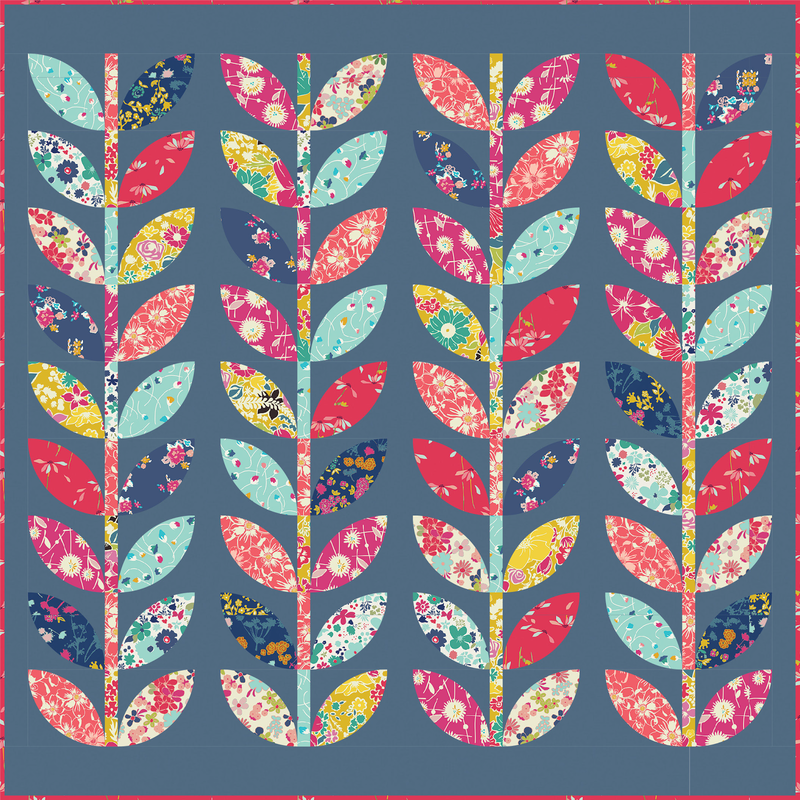 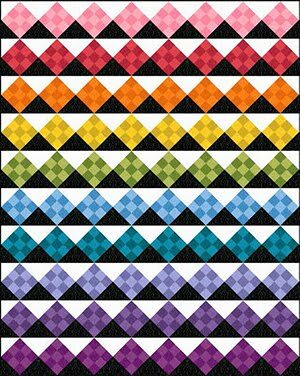 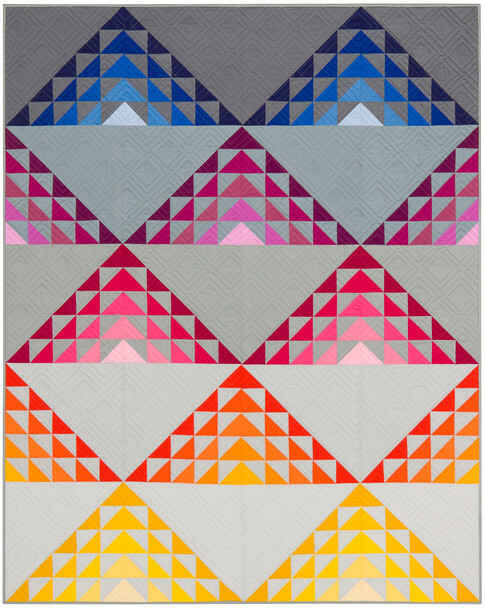 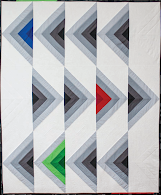 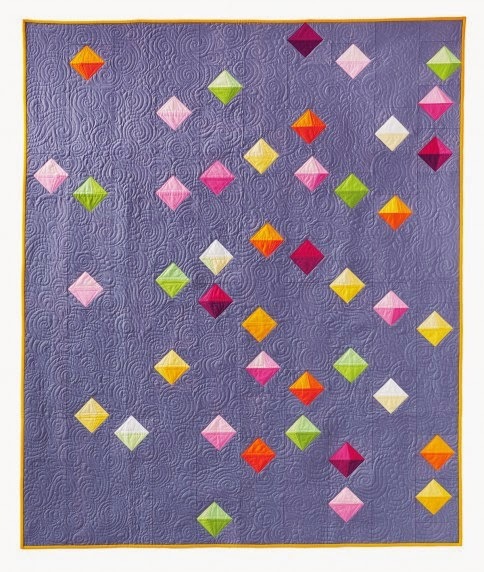 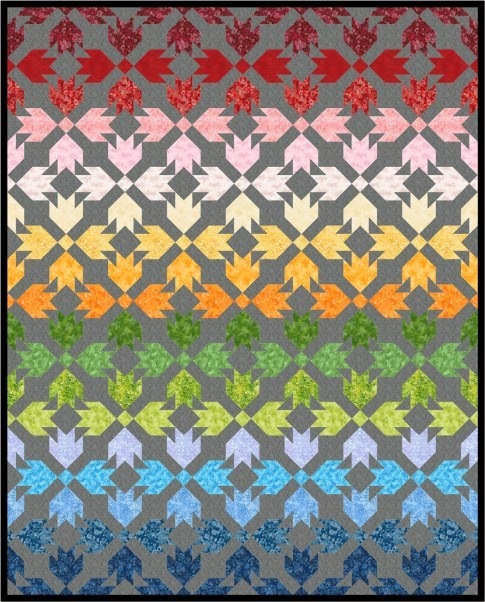 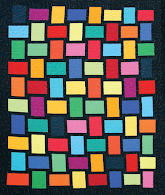 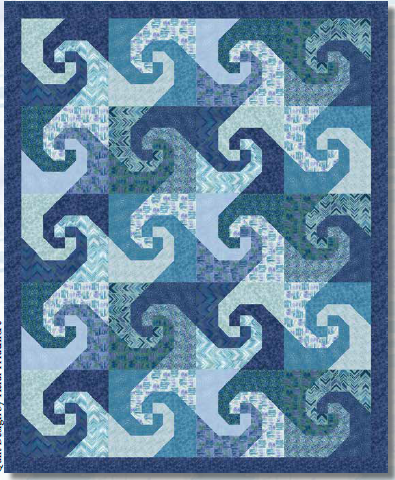 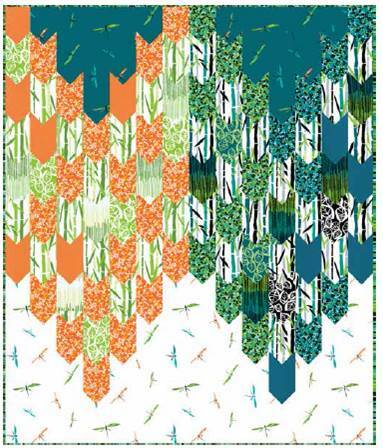 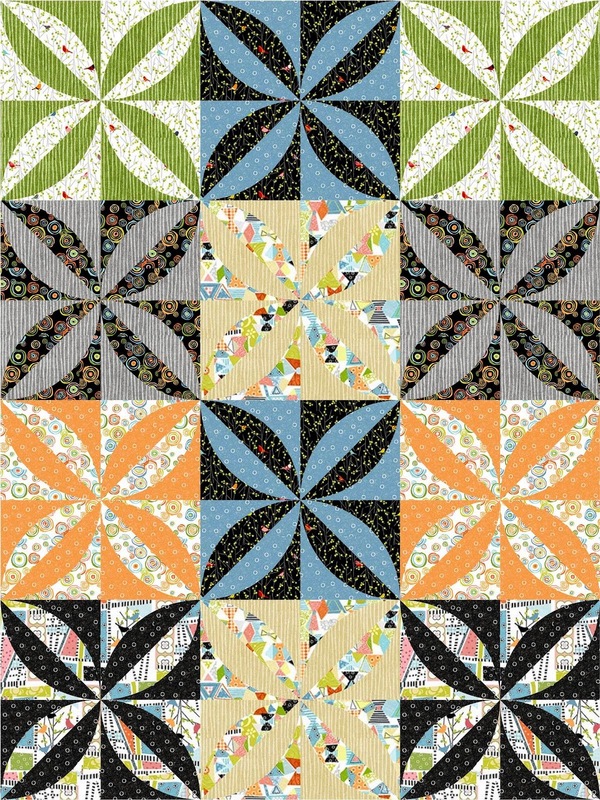 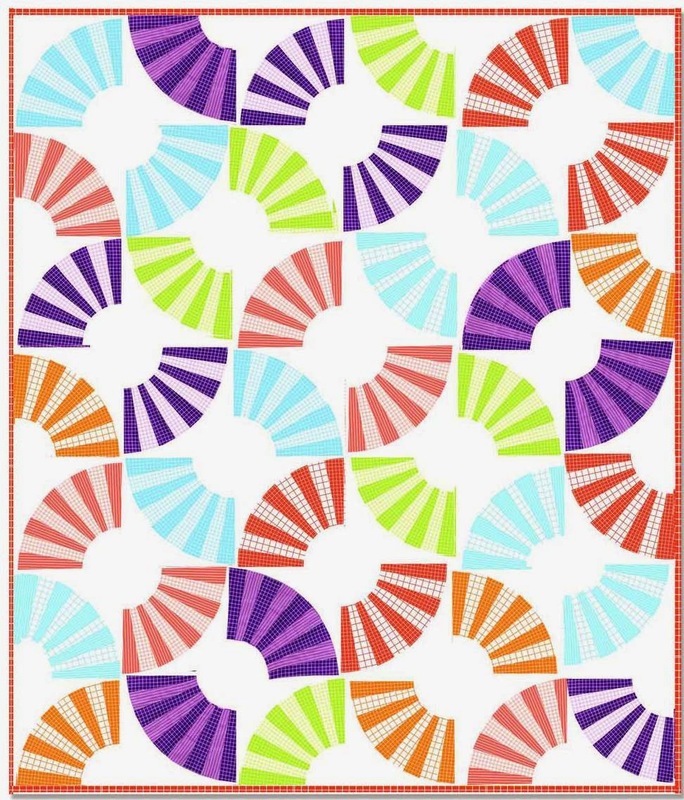 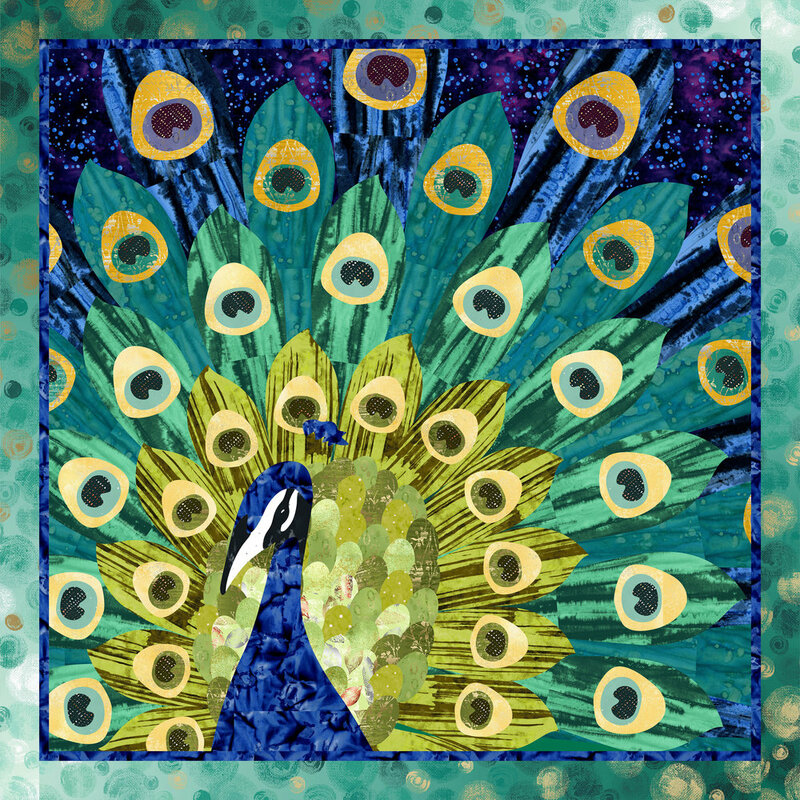 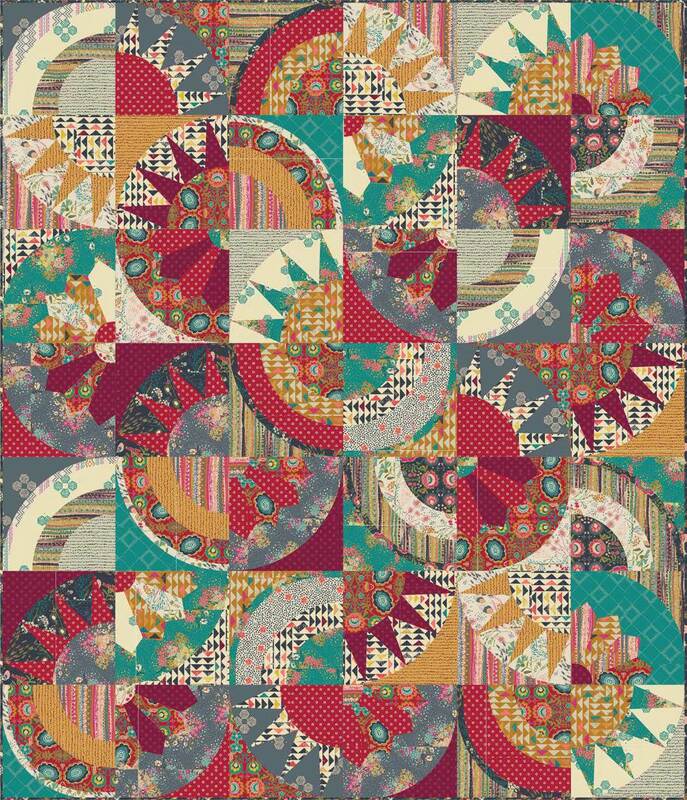 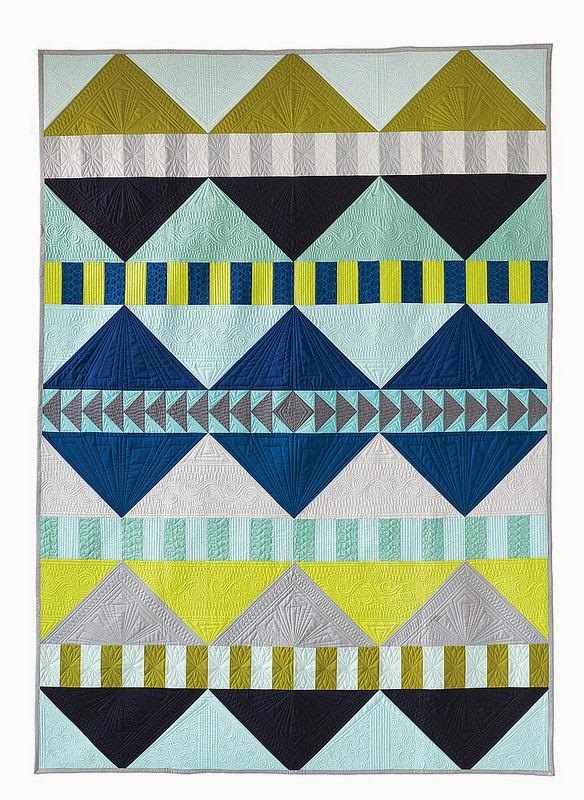 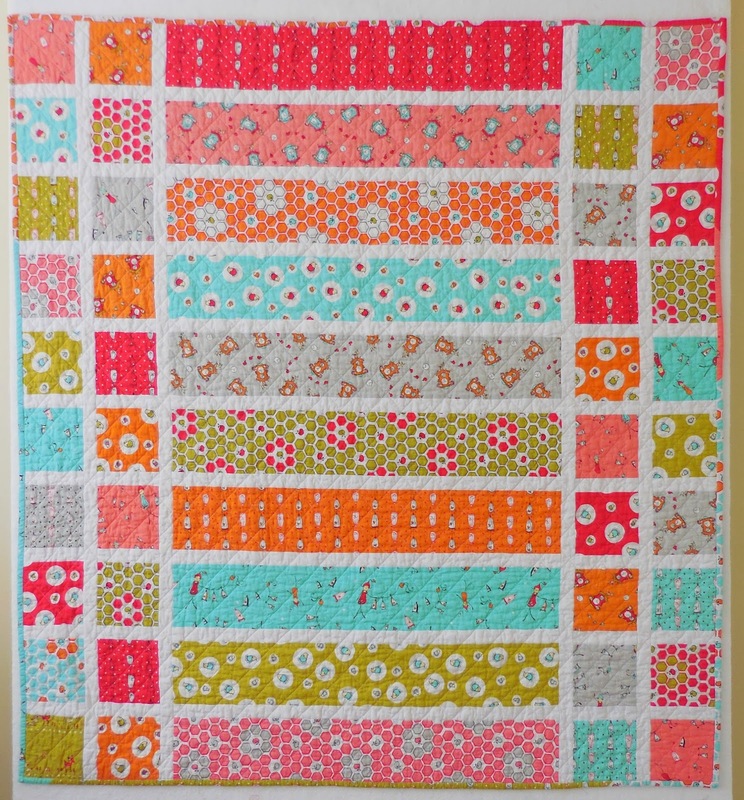 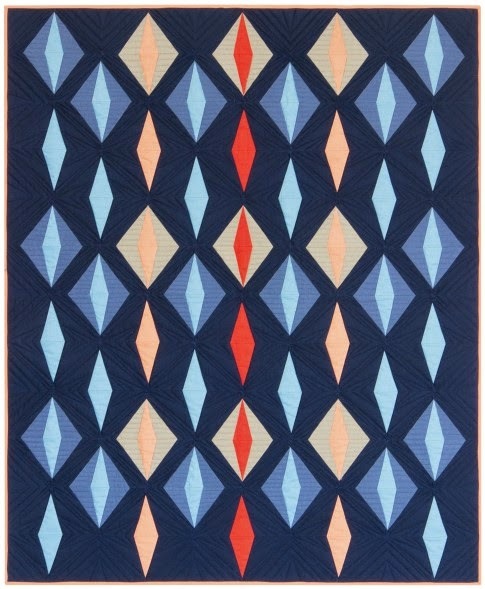 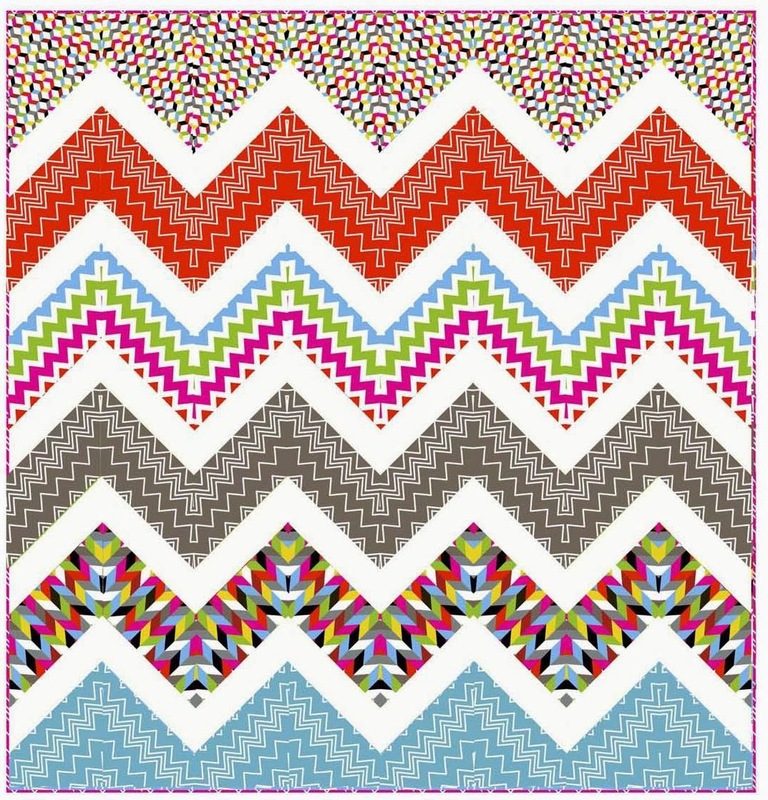 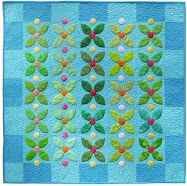 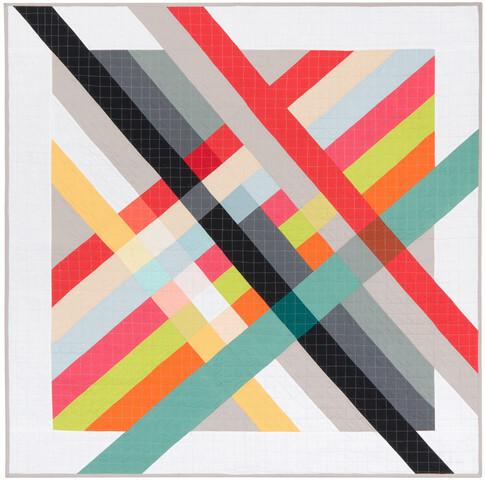 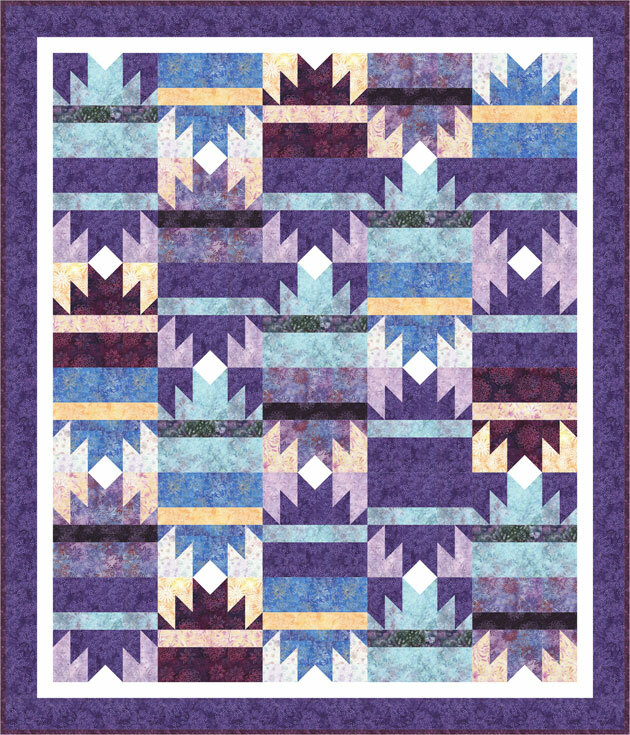 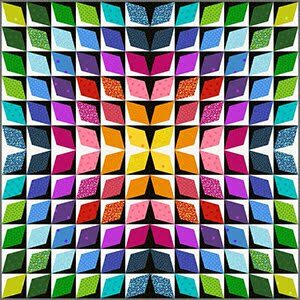 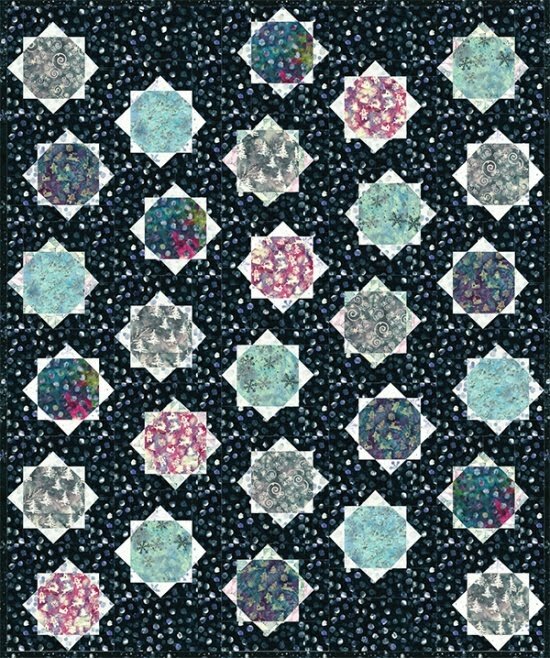 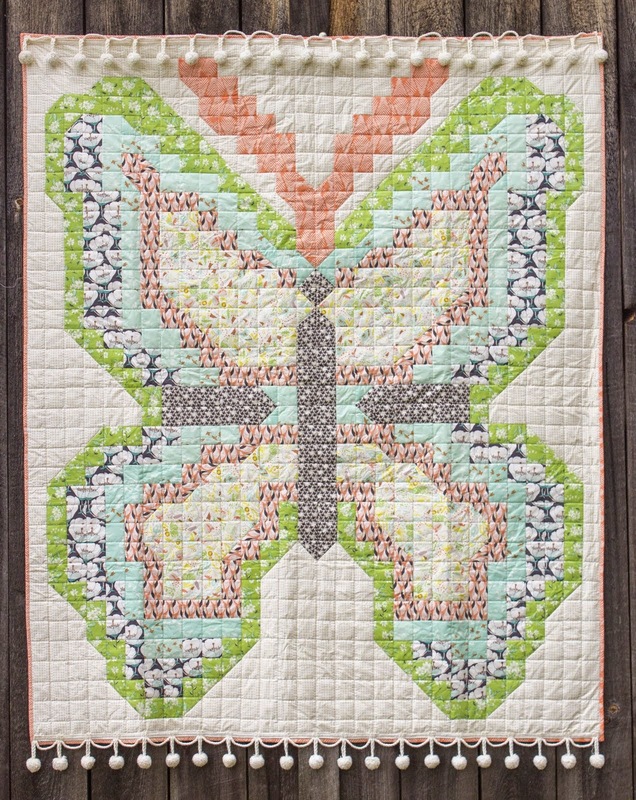 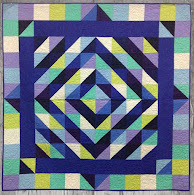 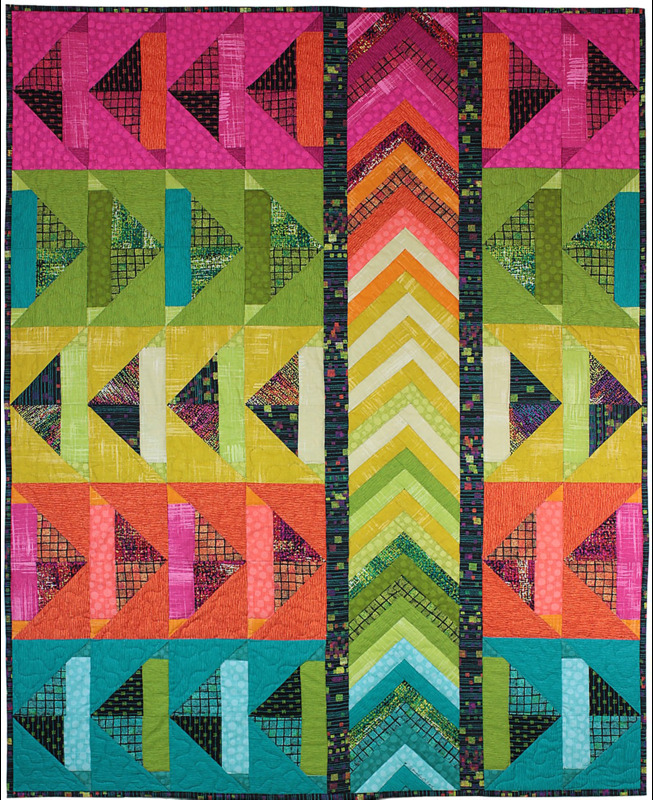 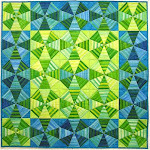 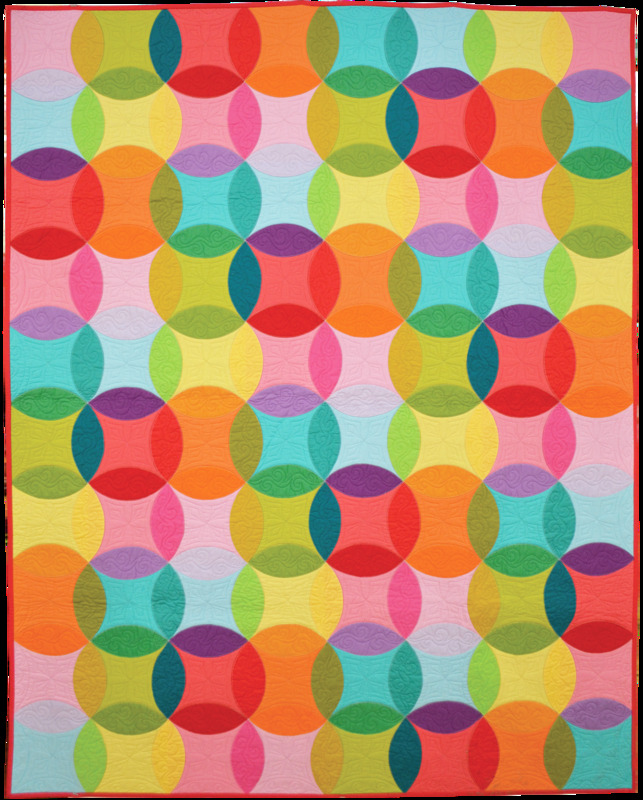 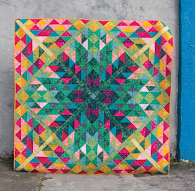 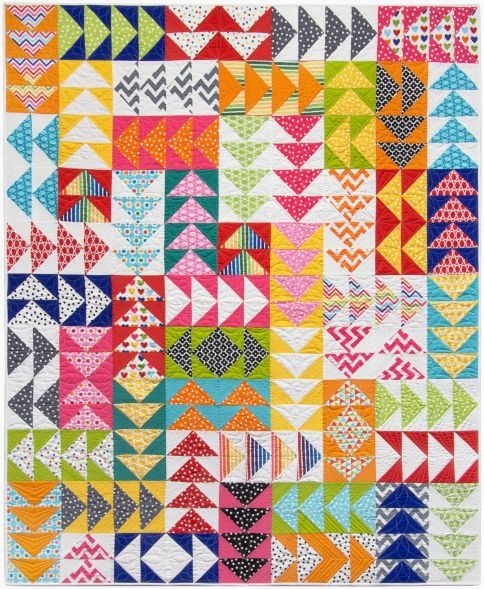 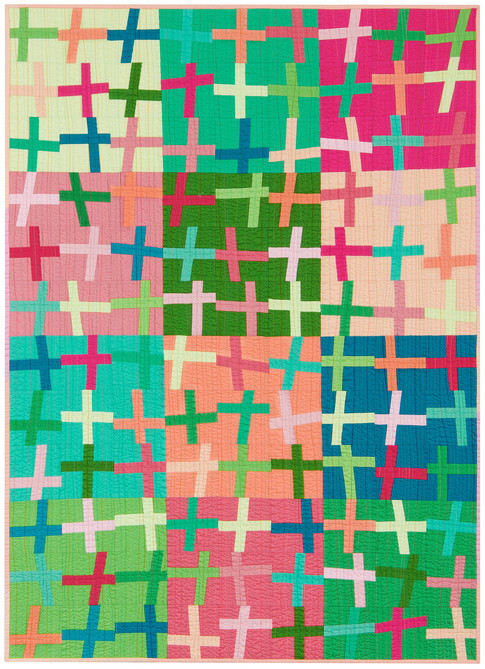 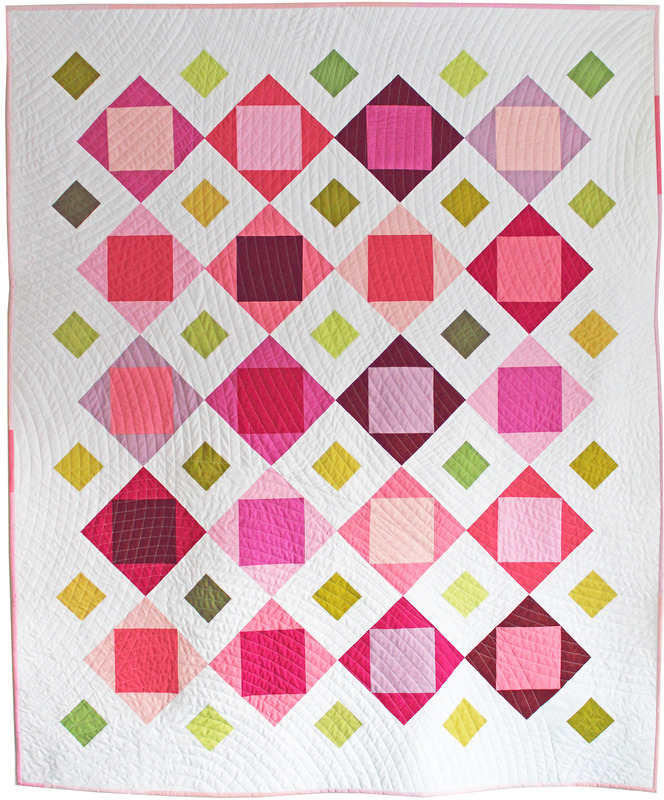 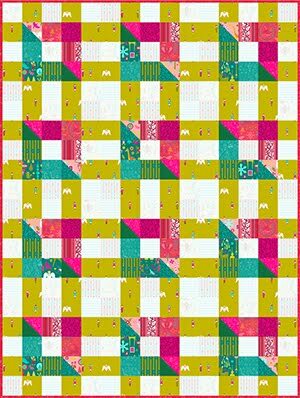 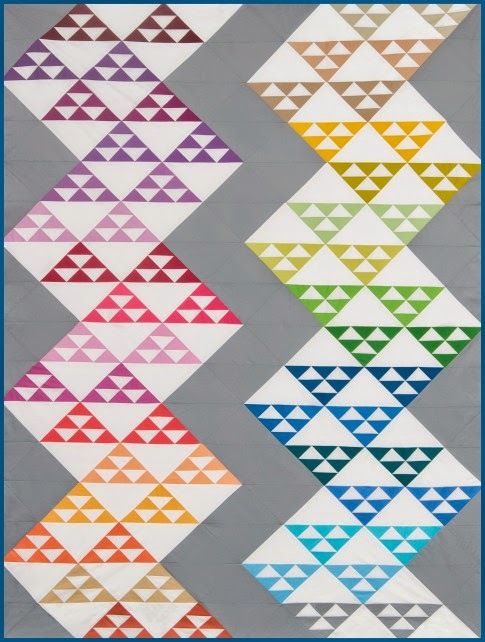 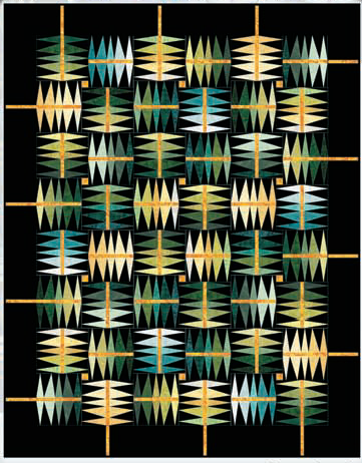 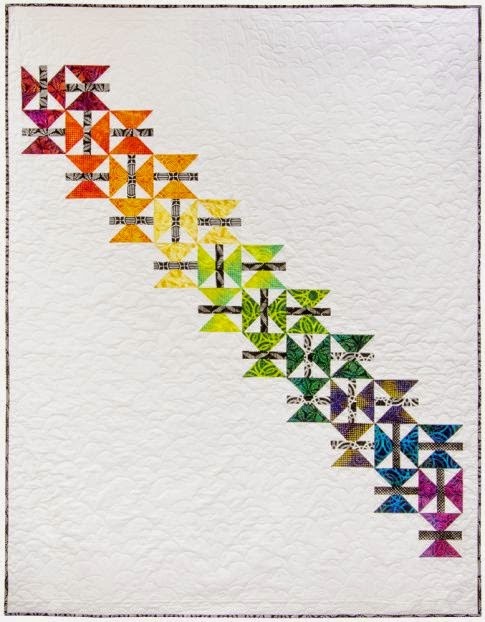 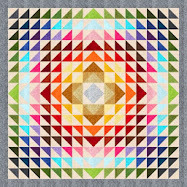 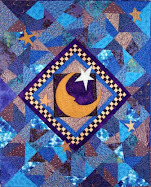 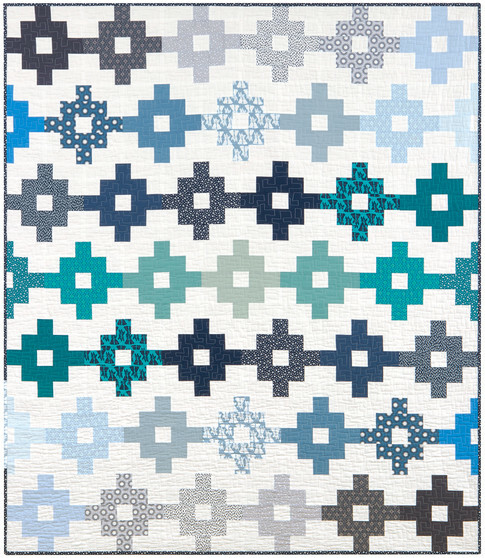 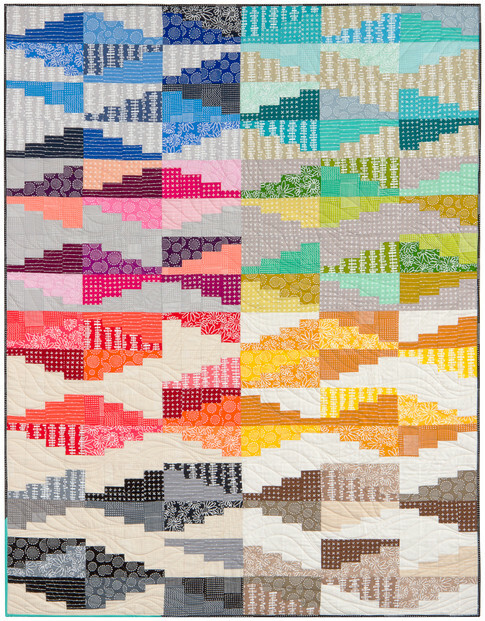 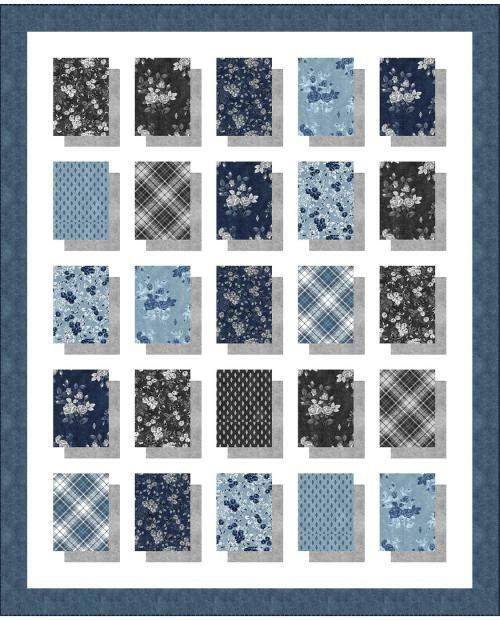 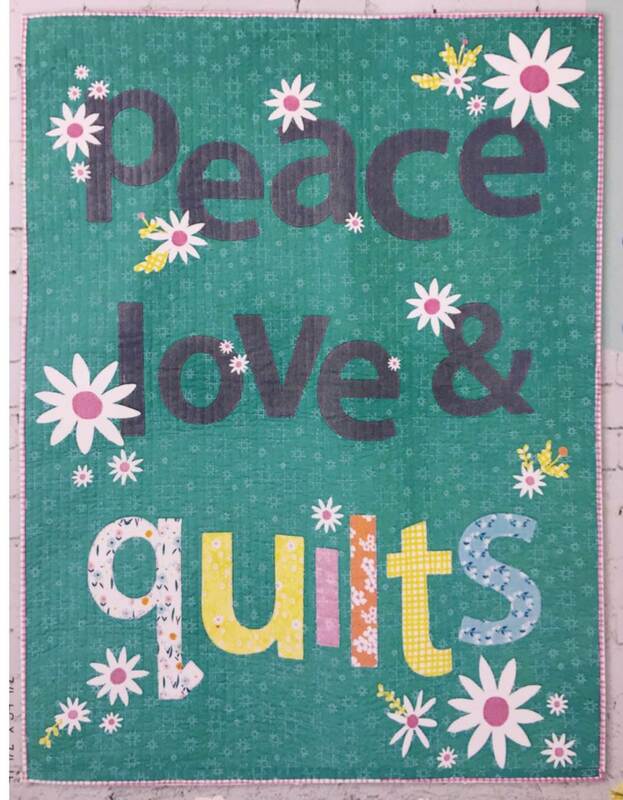 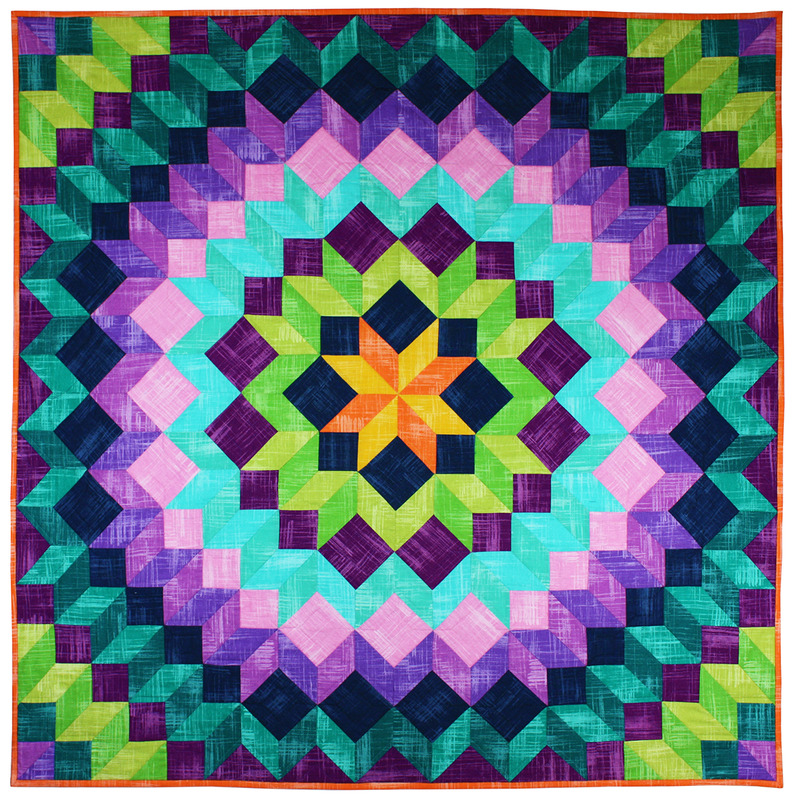 This is a beautiful quilt - I've just checked her site and I'm really impressed with her work. 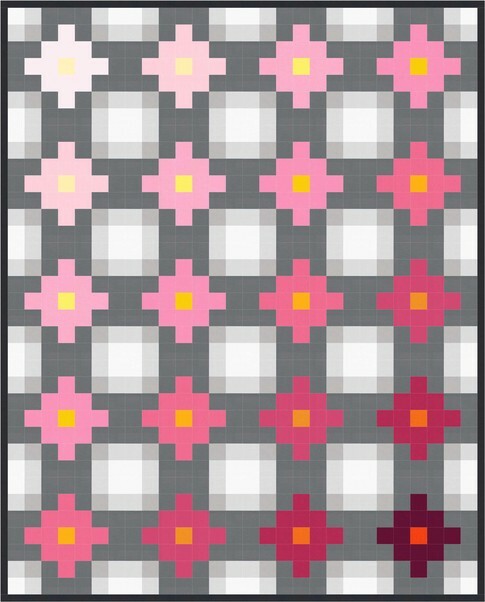 Thank you for introducing us to her.